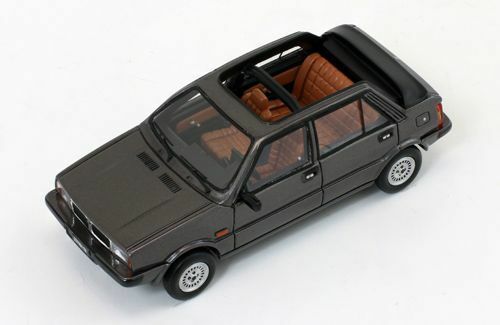 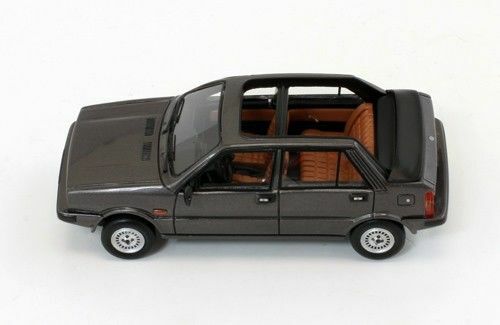 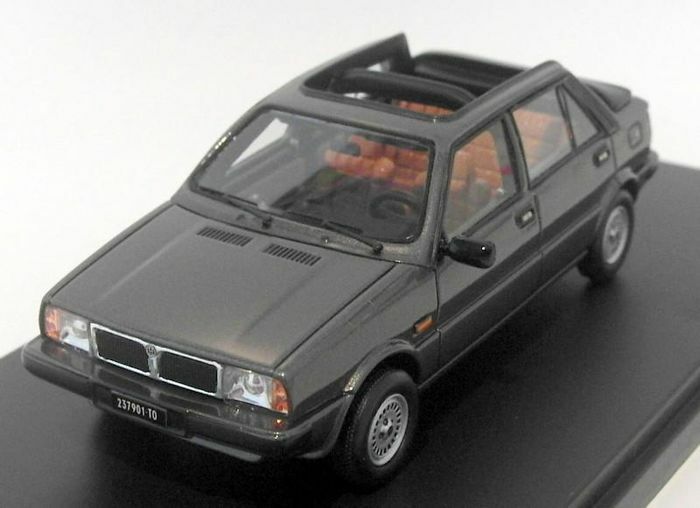 Very beautiful lot, with in it offered a wonderful Lancia: the Lancia Delta Selene Semi-Convertible of the year 1983. 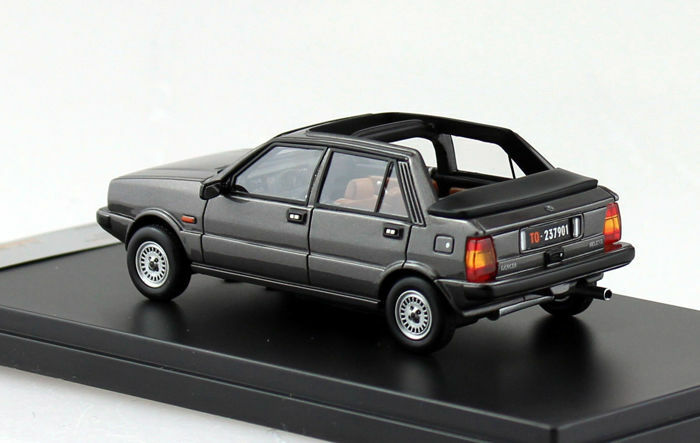 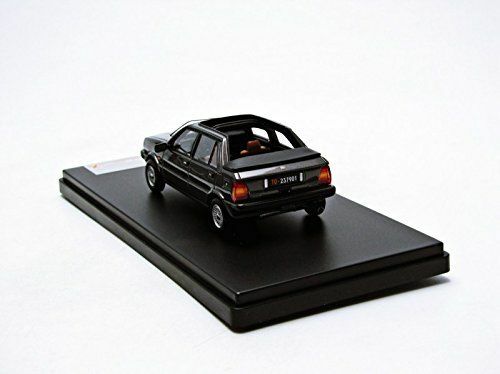 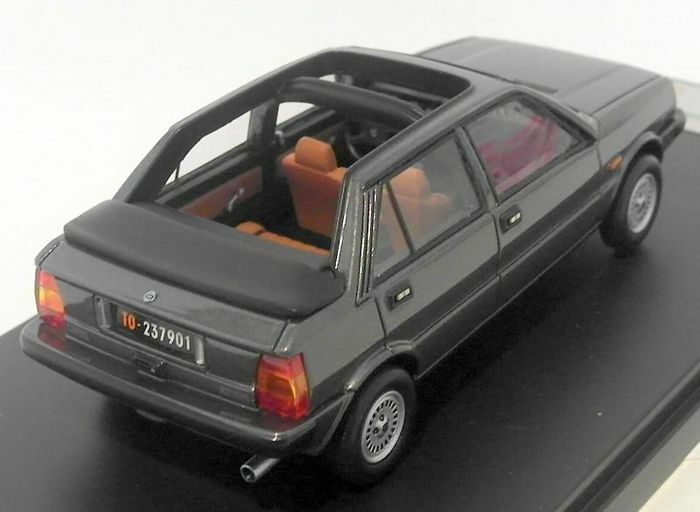 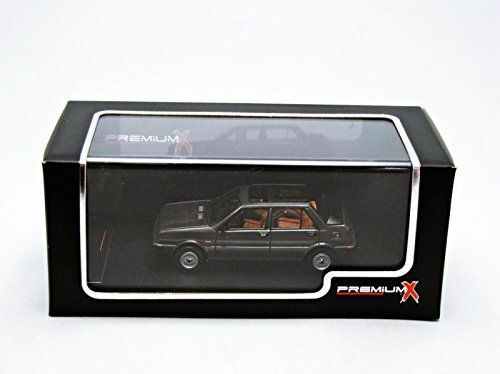 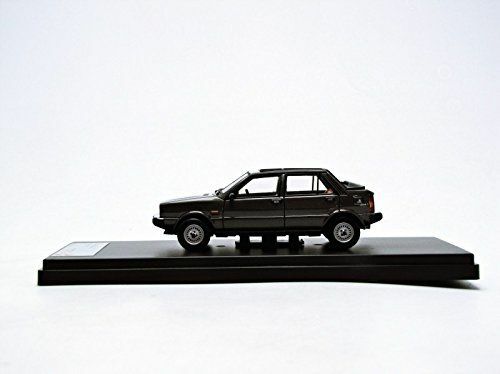 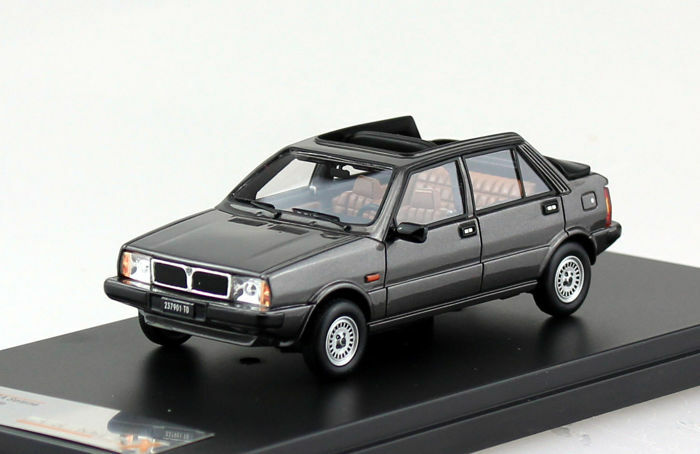 This model is manufactured by PremiumX - Models in Scale 1:43. 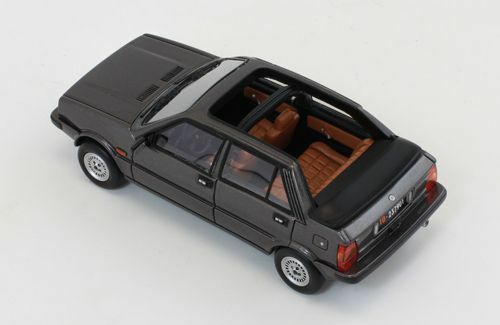 The offered model is 100% new and comes with the original, undamaged packaging. 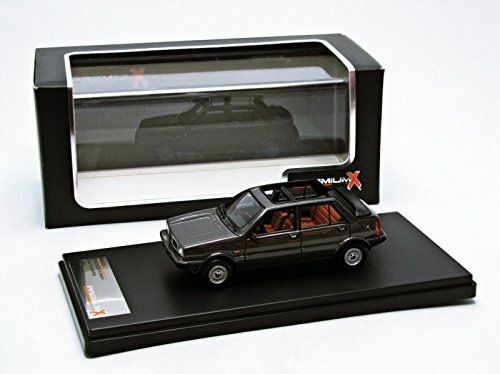 A must have for your collection. 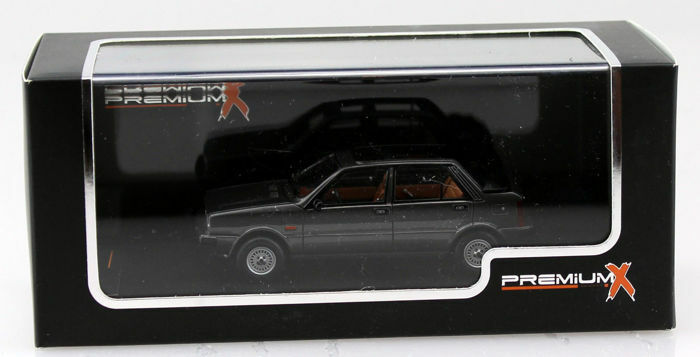 All our shipments come with Track & Trace information and will be carefully packed and posted.